Elvin Bishop – Nady Systems, Inc.
One evening in 1969 a young John Nady was at the Matrix Club in San Francisco. 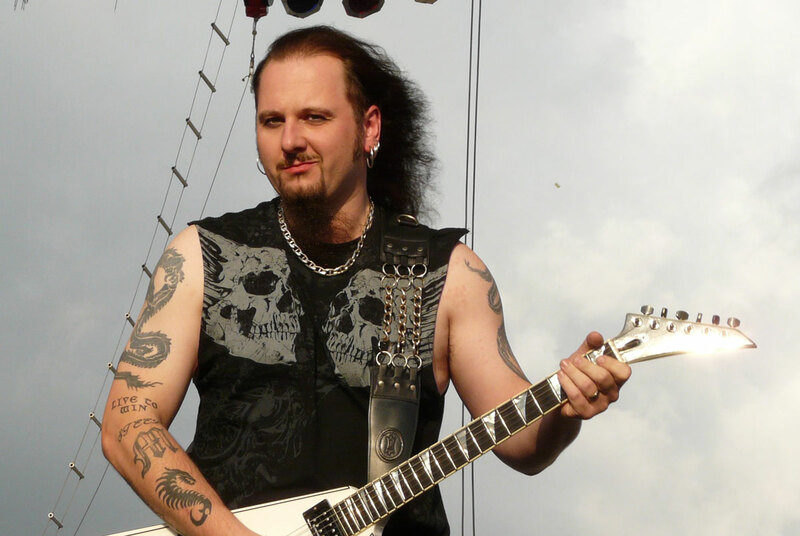 He introduced the prototype wireless guitar system he was developing to the musicians playing at the club. 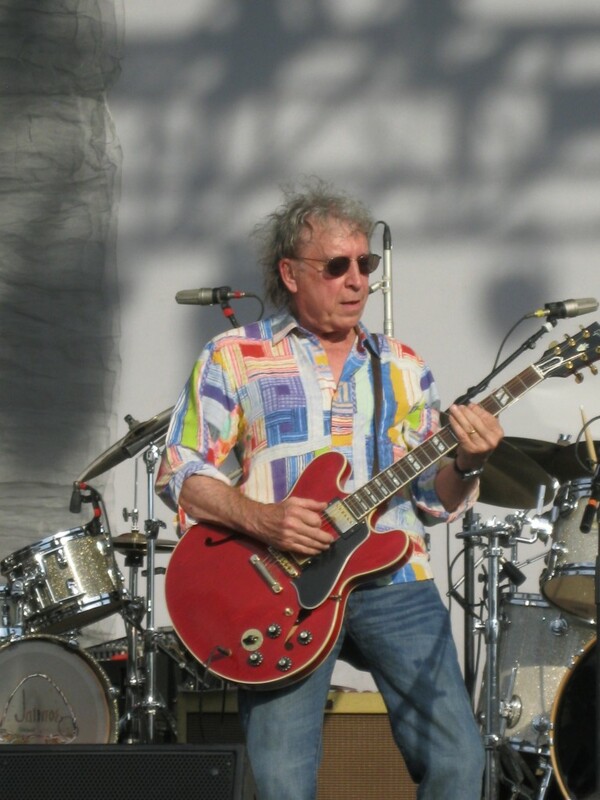 Elvin Bishop had relocated from the Chicago blues scene to San Francisco and was one of the first musicians to try John’s wireless system that night. Elvin was impressed and encouraged John to pursue his invention …wisdom and foresight! Elvin was one of Nady’s earliest supporters and has been using a Nady Wireless guitar system during his performances of electrified down-home blues for almost 40 years! Most recently, Elvin has picked up aNady U-1000GT system.